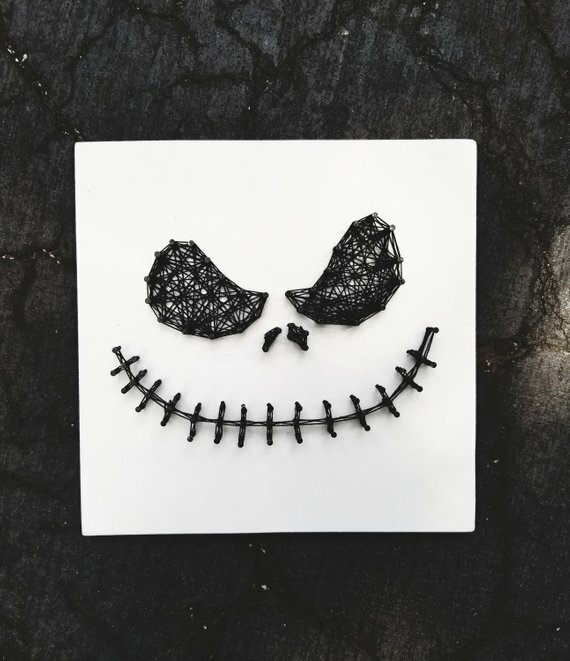 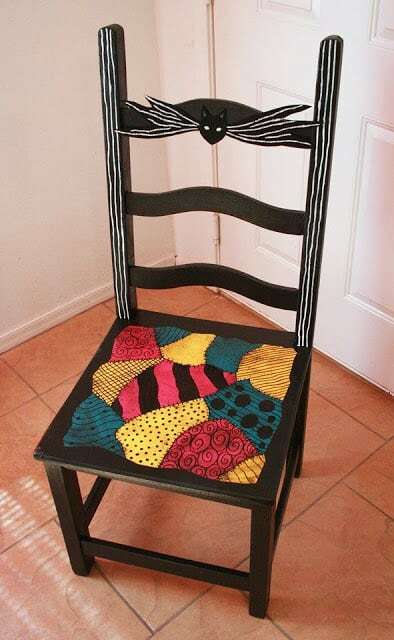 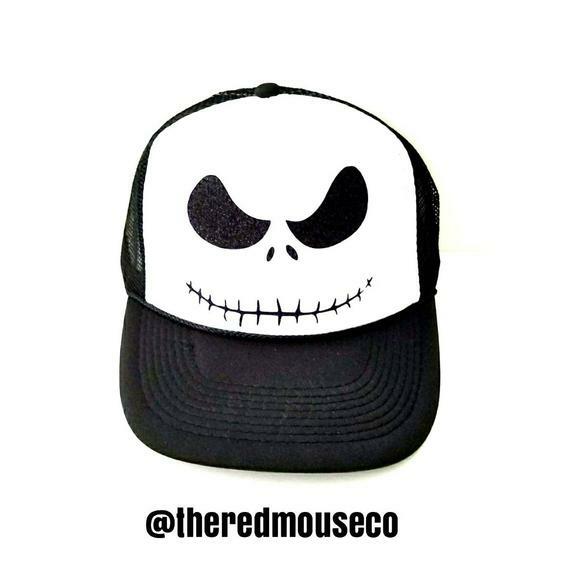 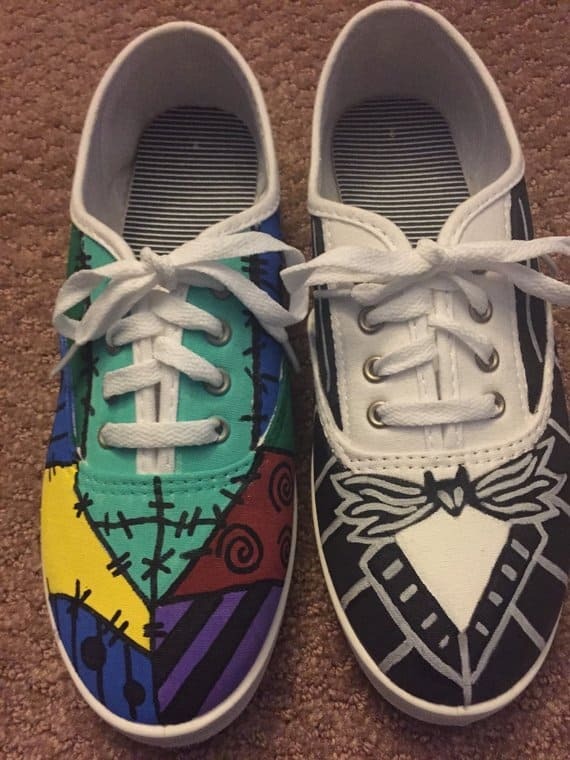 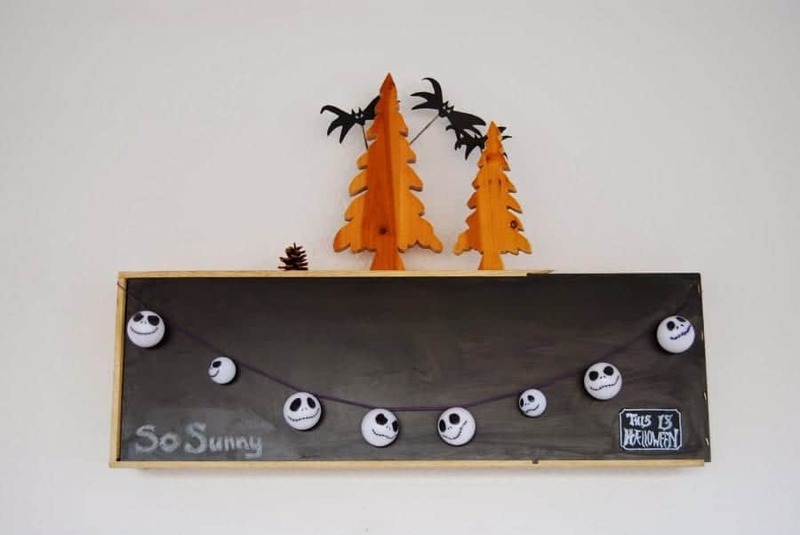 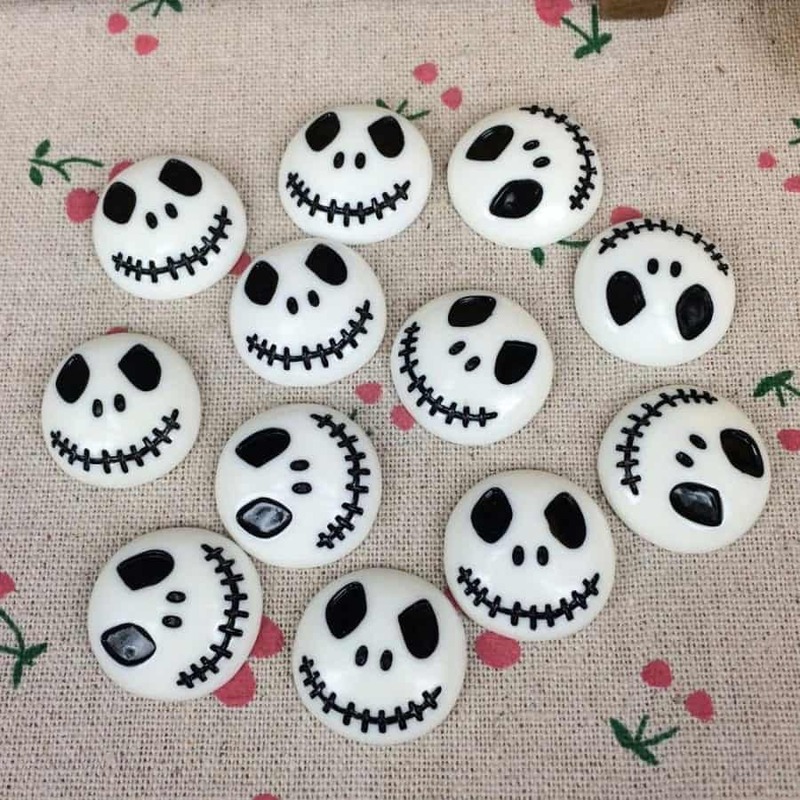 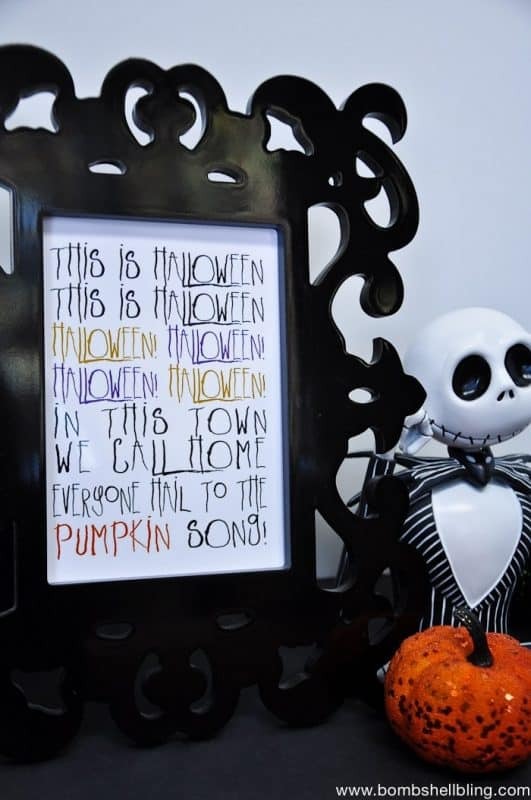 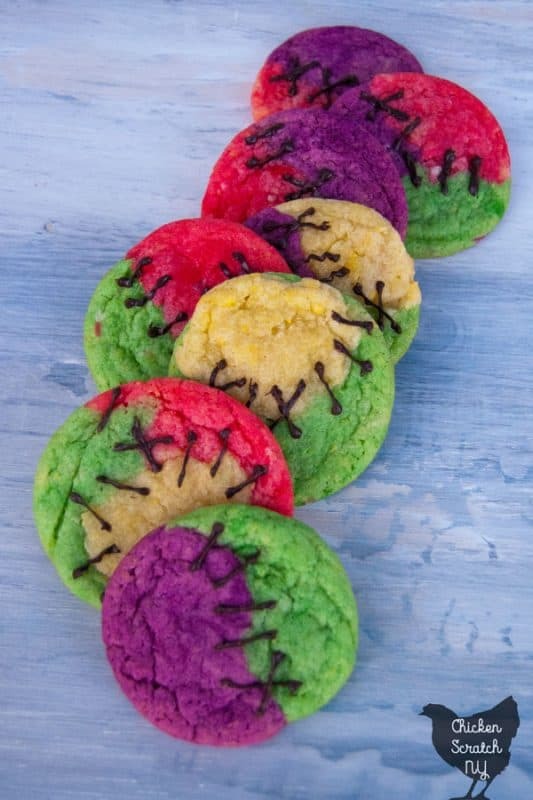 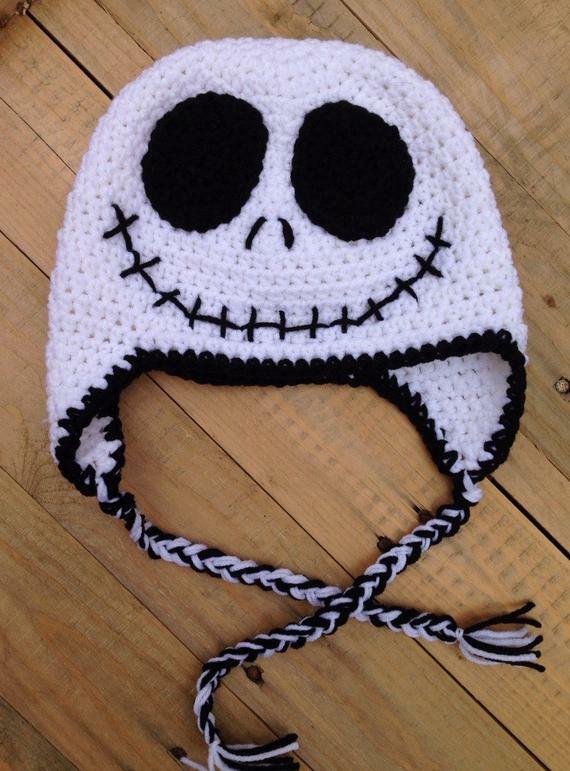 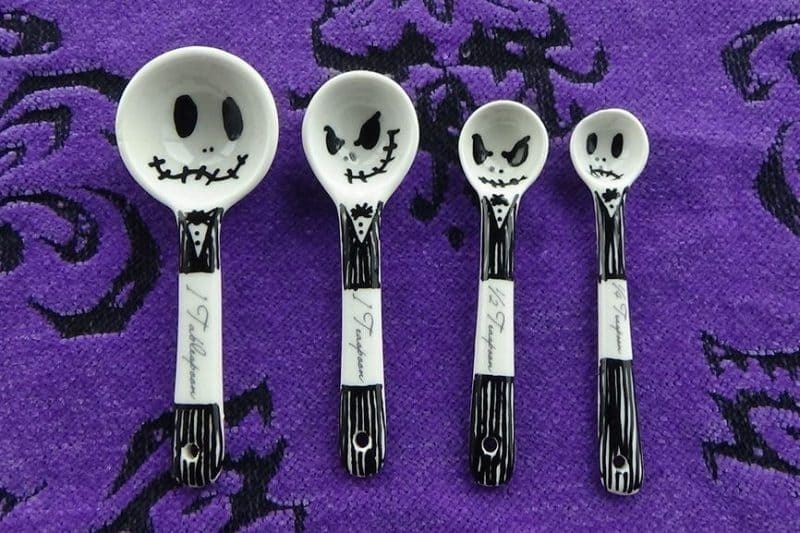 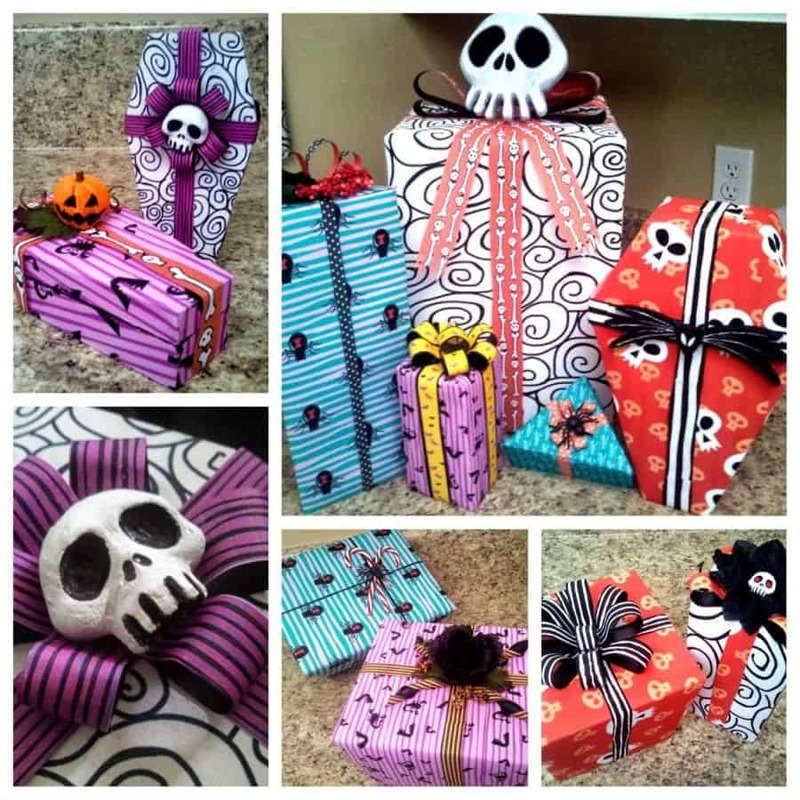 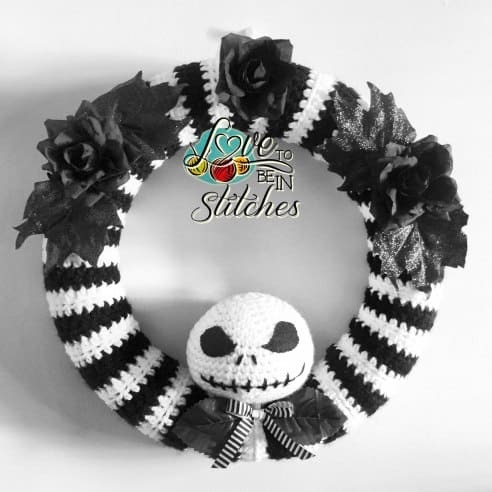 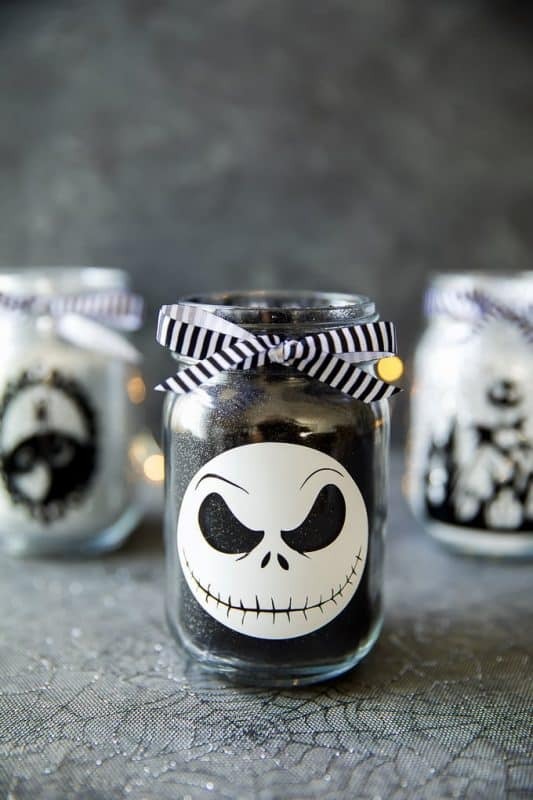 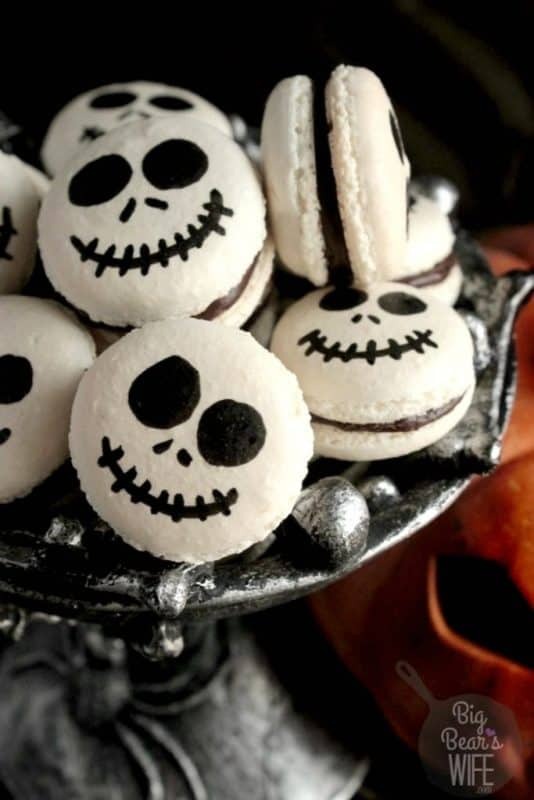 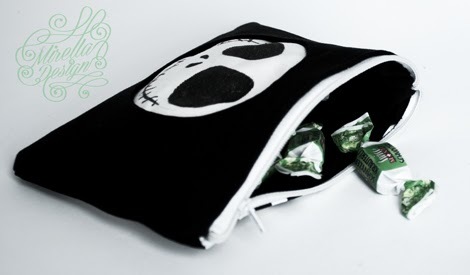 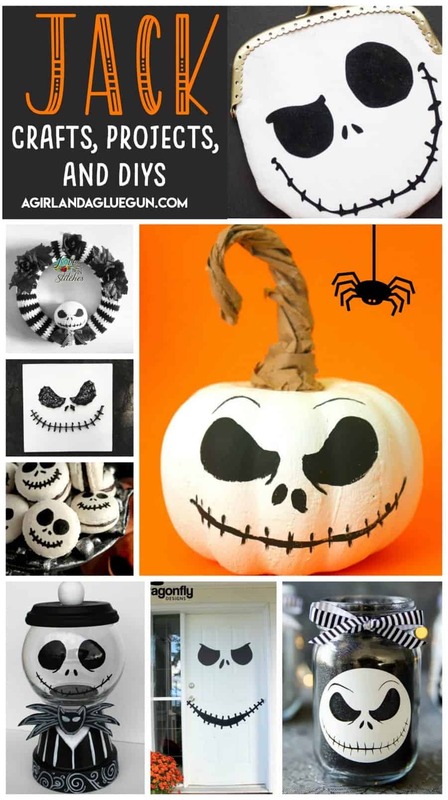 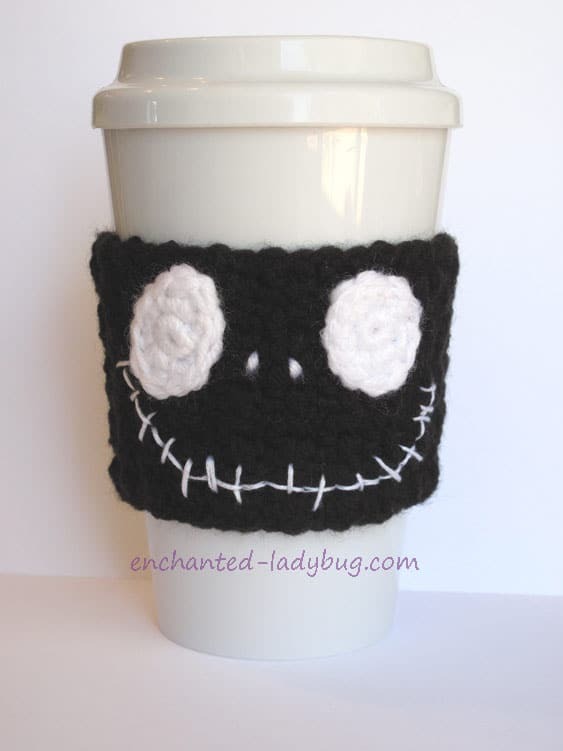 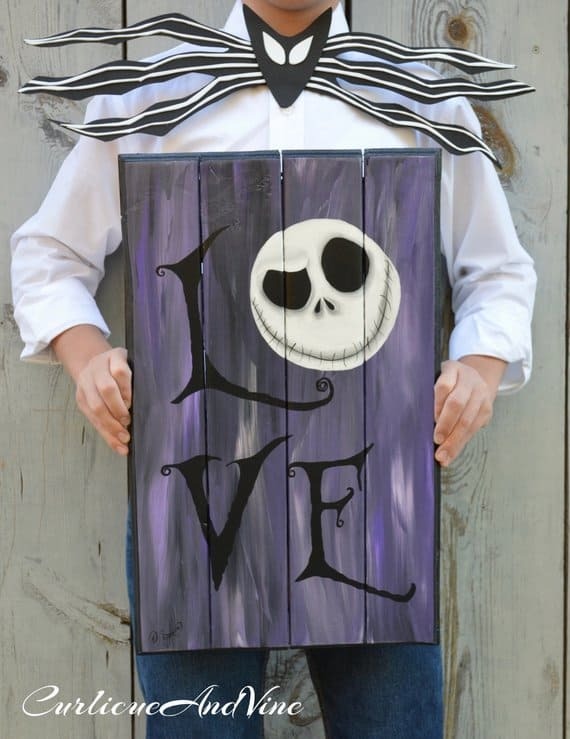 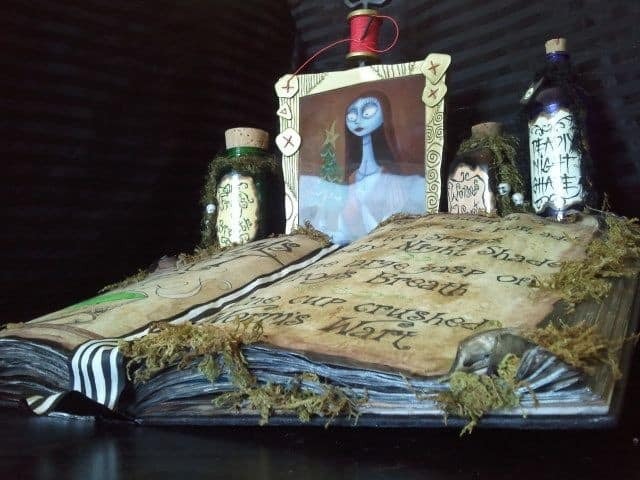 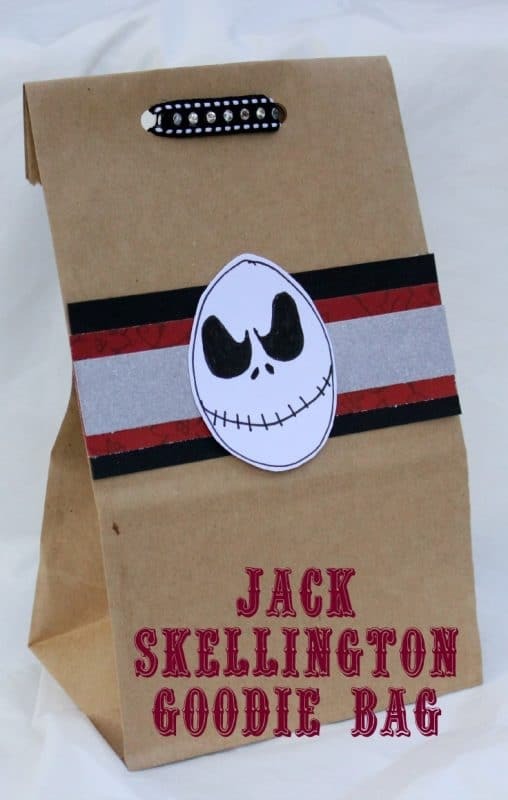 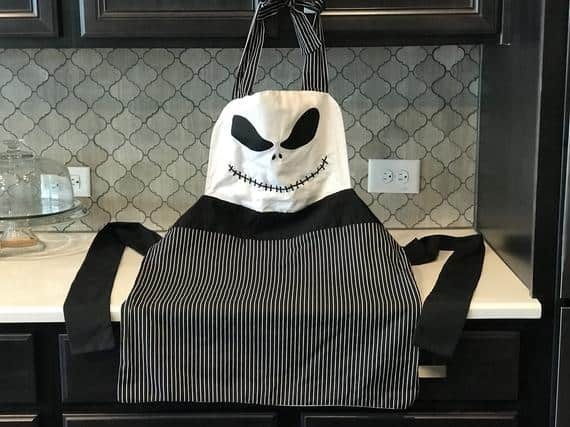 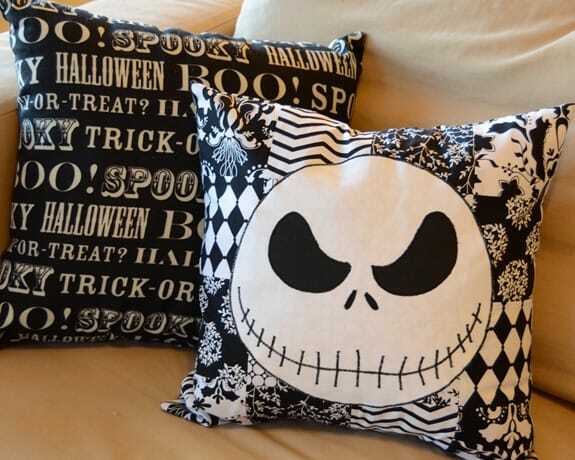 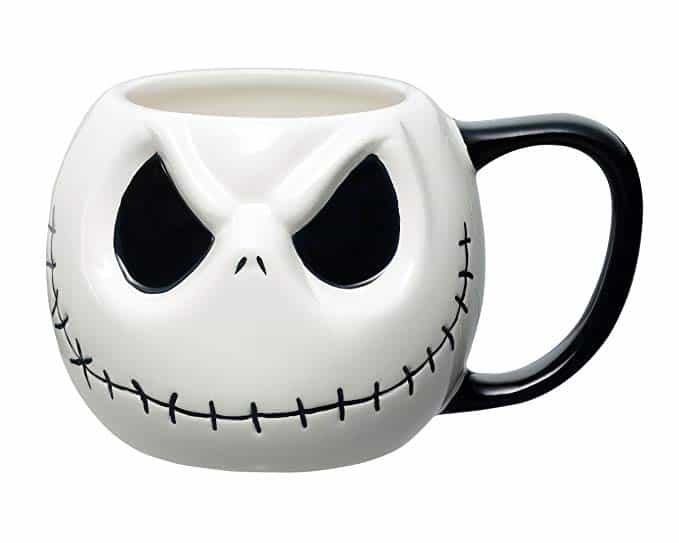 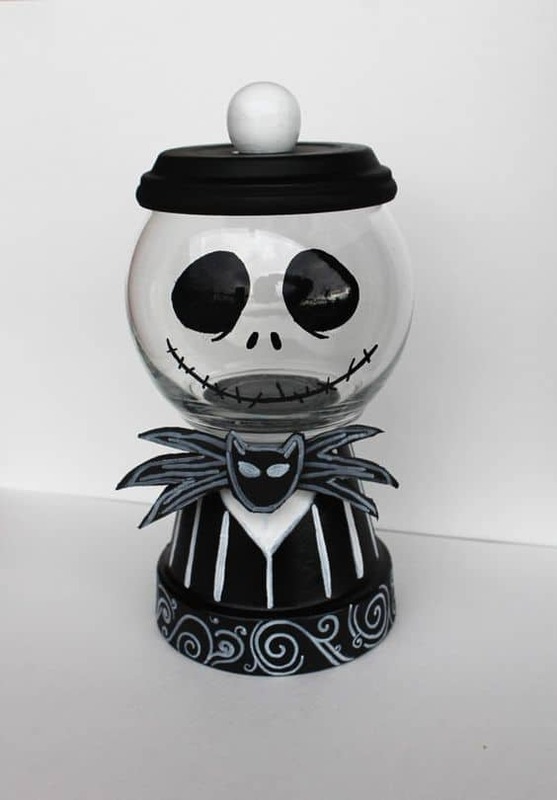 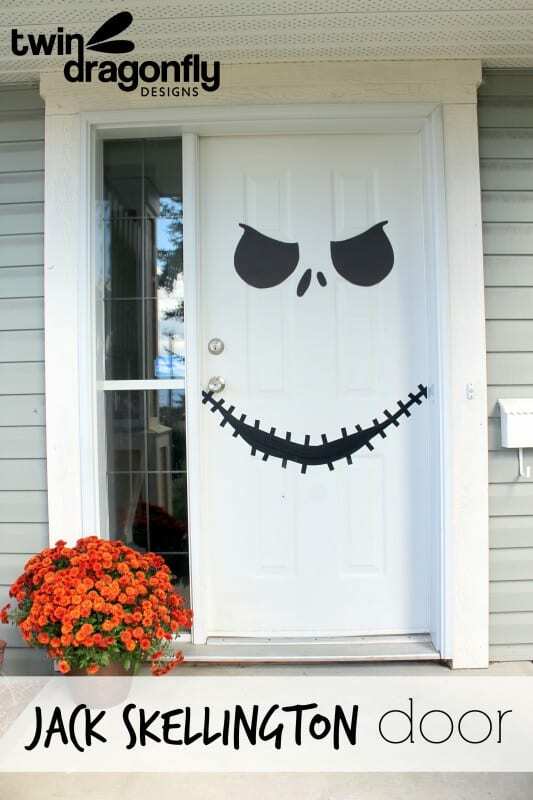 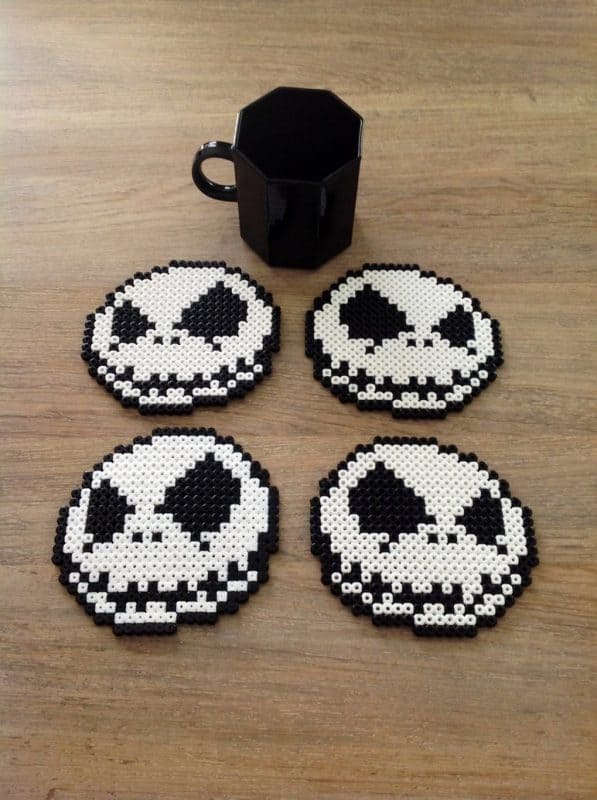 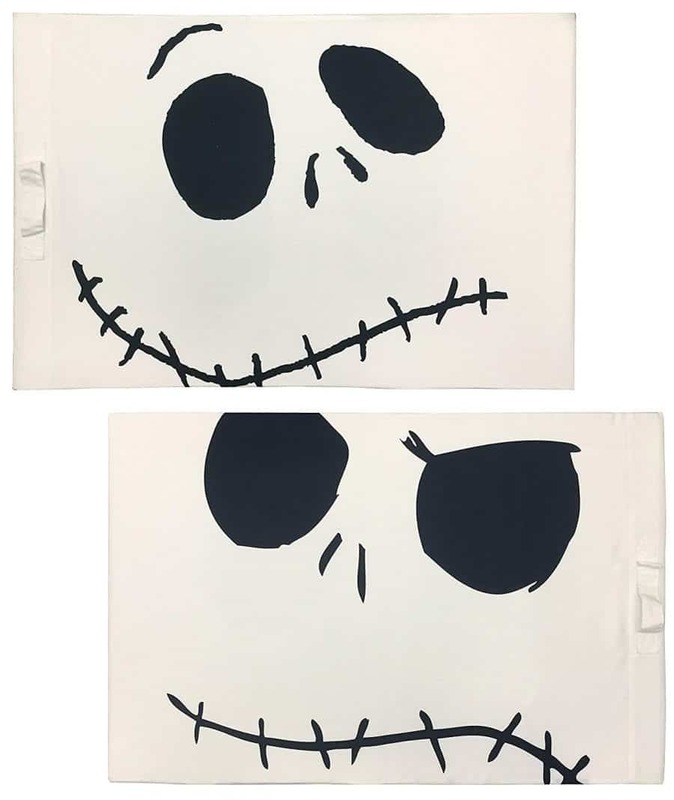 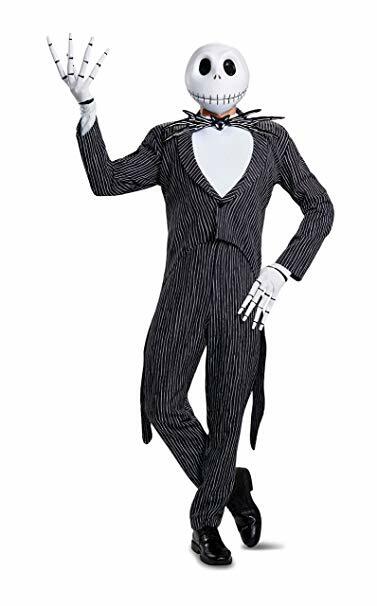 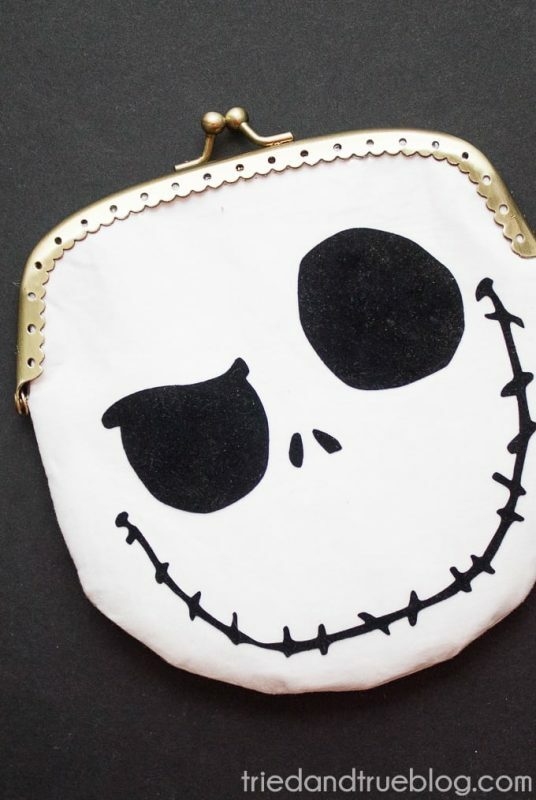 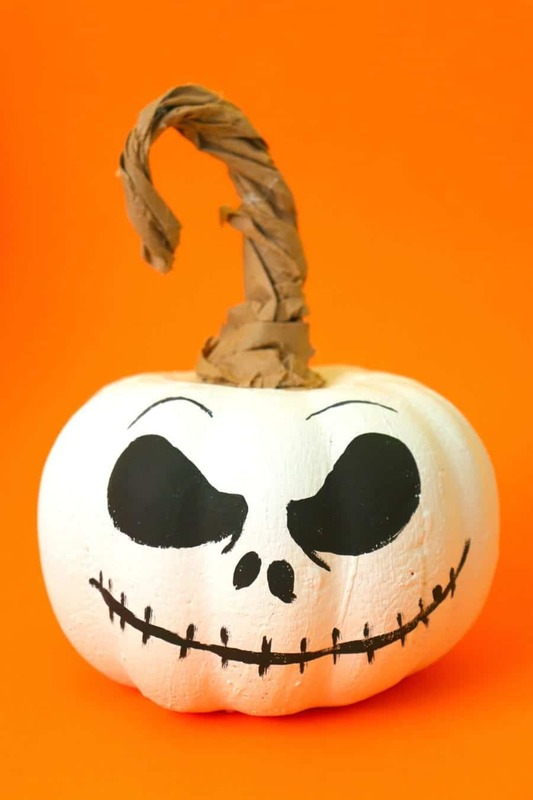 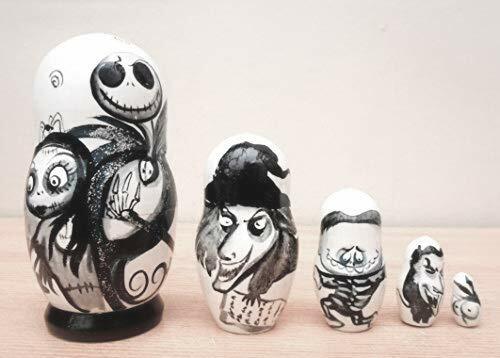 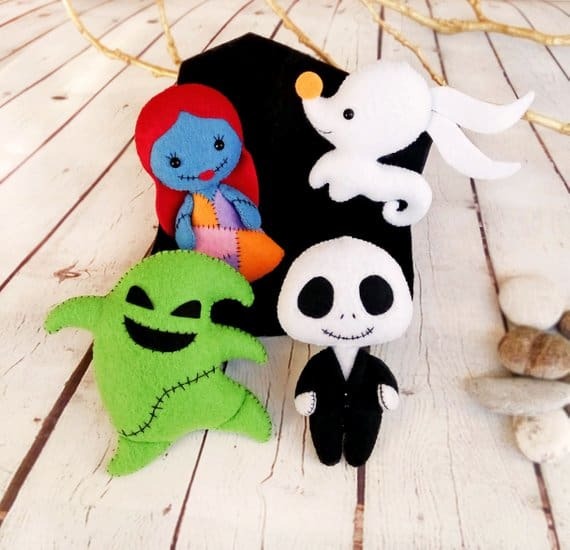 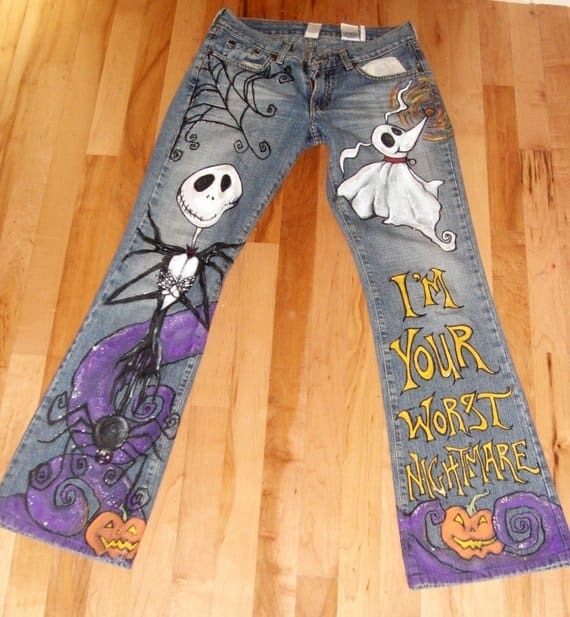 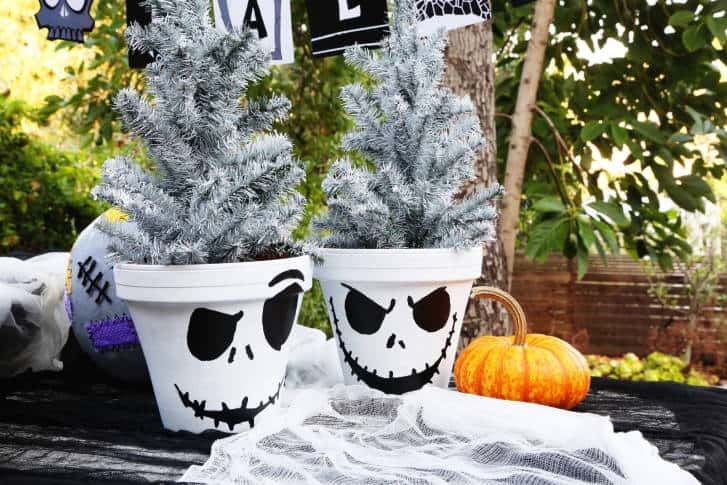 I hope the Nightmare before Christmas theme song is rolling through your head right now–because all these awesome Jack skellington projects and crafts are just so darn fun!!! 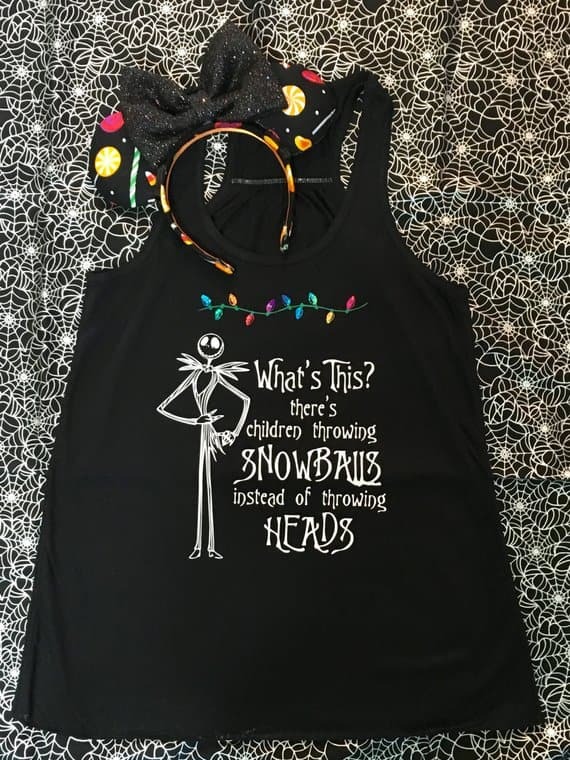 I can’t even pick a favorite!!! 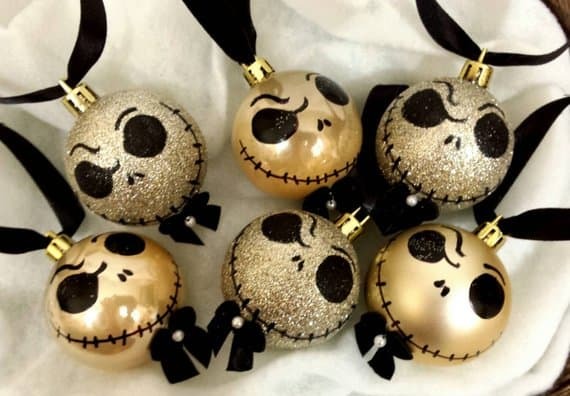 So scroll down and enjoy all the Jack Eye candy!